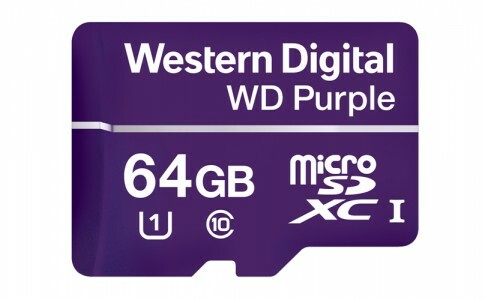 Western Digital launches WD Purple microSD for extreme environment! 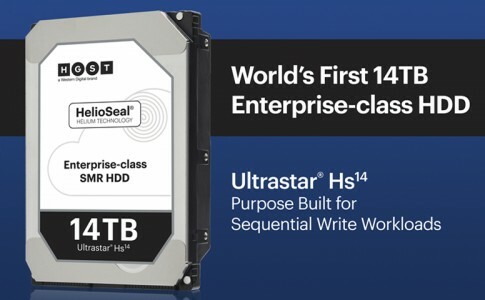 Western Digital HGST launches Ultrastar Hs14 harddrive with 14TB storage! 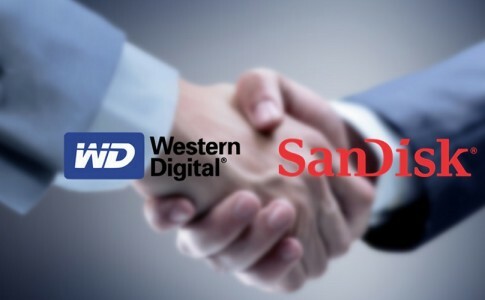 SanDisk is now officially acquired under Western Digital for RM765 billion!